We found the Mentari to be a beautiful little hotel somewhat dauntingly nestled down a grubby alley. The gardens are well maintained and very attractive. Our room looked out to the well kept pool and had a lovely sitting area out the front. All staff were friendly and very helpful. The breakfast included with the room was adequate and included beautiful fresh fruit, coffee, juices, then your choice of Nasi Goreng, Bacon, Sausages and eggs, French toast etc. The bed was huge and comfortable. A/C a little noisy. TV channel selection not worth the worry. 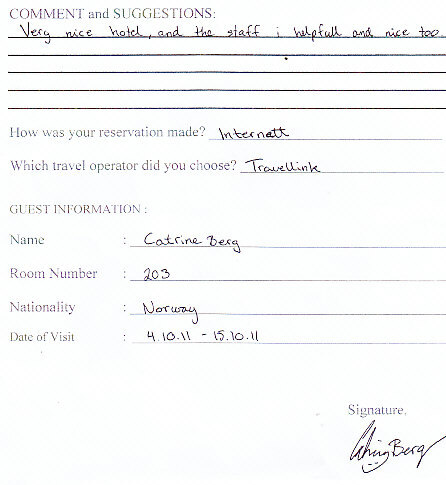 A friendly atmosphere allowed us to meet other guests with ease. The location was close to the beach (down the road and turn Right ) where there were Kms of beachfront shops and restaurants. A $1.50 taxi ride into the heart of Sanur for more restaurants, tailors and shopping. Sanur is a great place to depart for day excursions as it takes hours off a hotel pick up over Nusa Dua or Kuta. We were able to pay for our room with a credit card without any problem. One quest we spoke to had been on several horse riding trips arranged for him at reception. We booked a couple of excursions at the front desk with no extra fees involved. 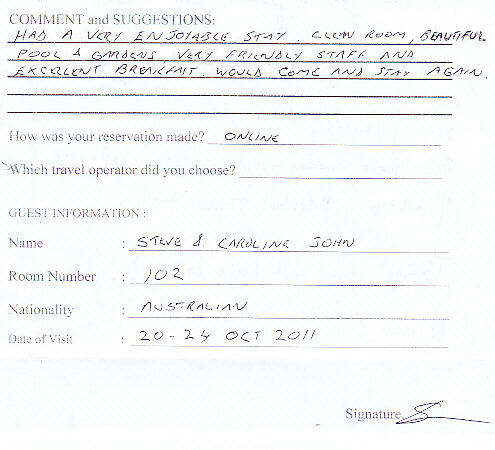 Overall we were extremely happy with this clean, relaxed, friendly and charming hotel. we stayed only one night as we needed to take a boat to Gili early next day. we choose this hotel for the price. breakfast was fine. swimming pool was good. big room, big bed. The internet worked only from the restaurant. the staff that work in this hotel need to smile a bit more!! I live in Kuta and decided i needed to get away from the busy and noisy roads to be able to work and just relax. 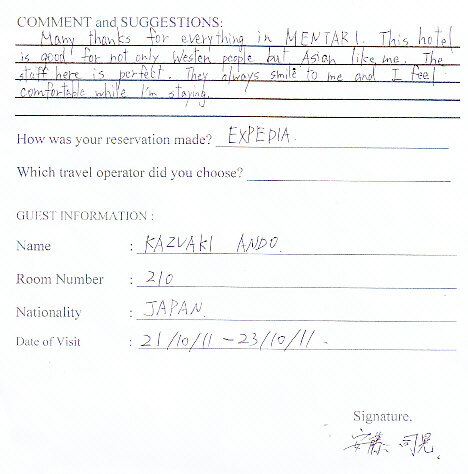 Mentari Sanur Hotel was my choice. I extended my stay for another day and I was able to do the best relaxation i ever had. The beach is a 5-minute walk and the pool area is just so relaxing. Good value. Travel tip : good for couples and solo travellers. We stayed in this hotel many times and every time we went to Bali which is 2 – 3 times a year. 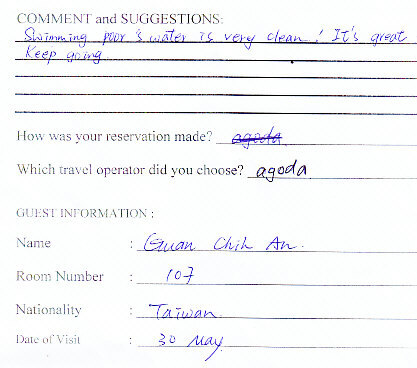 Great staff, nice garden, nice room and large swimming pool. Close to the beach and restaurants. Staff are always remember guest by name and always greet guests every time they see you walking pass or just having a meal at the restaurant. Also free wifi for staying guests. This hotel provide a complementary airport pick up and drop off. 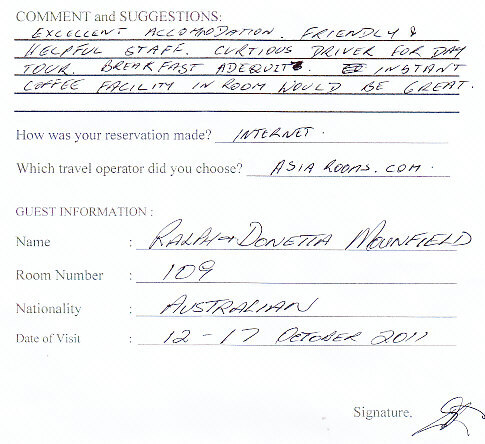 Overall my stay has been enjoyable every time and never anything to complaint about. I would recommend this hotel to anyone that want to stay in Sanur area. Room Tip: Room with pool view and garden view are nice to stay.